Stop Exploitation Now! 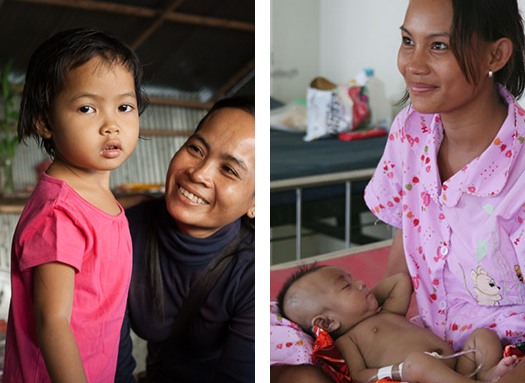 is asking supporters to consider donating to support mothers in Southeast Asia in need of a helping hand. 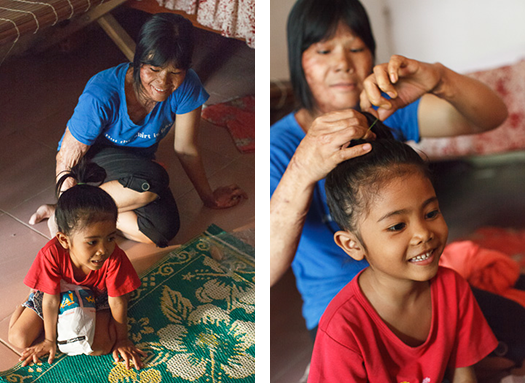 Many of the moms we support face daunting challenges. 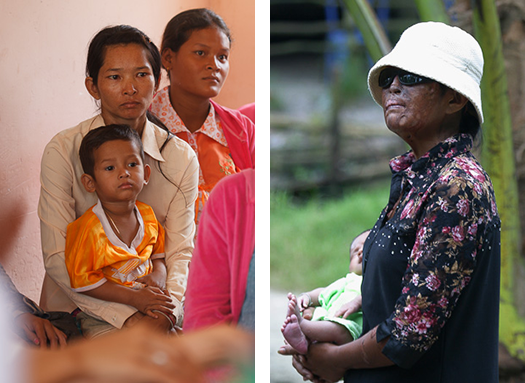 Some are acid burn survivors or face other forms of abuse and exploitation. Others care for children with disabilities or battle chronic illnesses themselves. Many are just extremely poor and lack the resources necessary to care for themselves and their families. With your support, Stop Exploitation Now! can help such women by enabling access to maternal and infant healthcare, housing, education, and vocational opportunities that strengthen families. Please contribute to Stop Exploitation Now! today and allow us to continue supporting deserving moms. Photo courtesy of Pat R.
Photos courtesy of Ryker L.